But how do other forms of digital writing have social dialogues? They do that by attacking our opinions and making us both laugh at their weaknesses and feel uncomfortable. 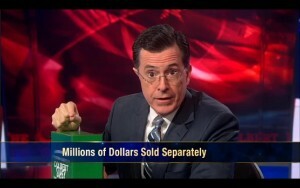 Stephen Colbert, through his show The Colbert Report is an example of popular culture that does just that. 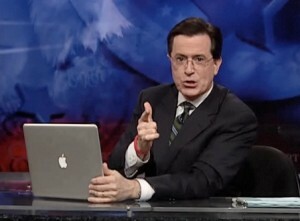 Colbert uses satire and sarcasm to express his views on the substance of current political topics to his large television and online following. 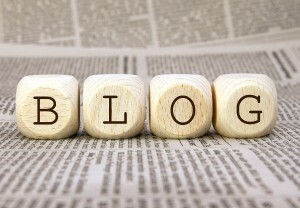 In fact, blog students would do well to follow his style to make their own blogs effective. Snapchat is an app that lets people create attention-grabbing photos and videos for a small group of friends by incorporating editing tools such as in-app doodles and photo manipulations. Each photo or short video is deleted Seven seconds after being opened, so the entire app is about fleeting snapshots of life in the moment. Stephen Colbert knows how to bring attention to an issue and not let go. He also is savvy with organizing a political storm with television, websites, and social media. 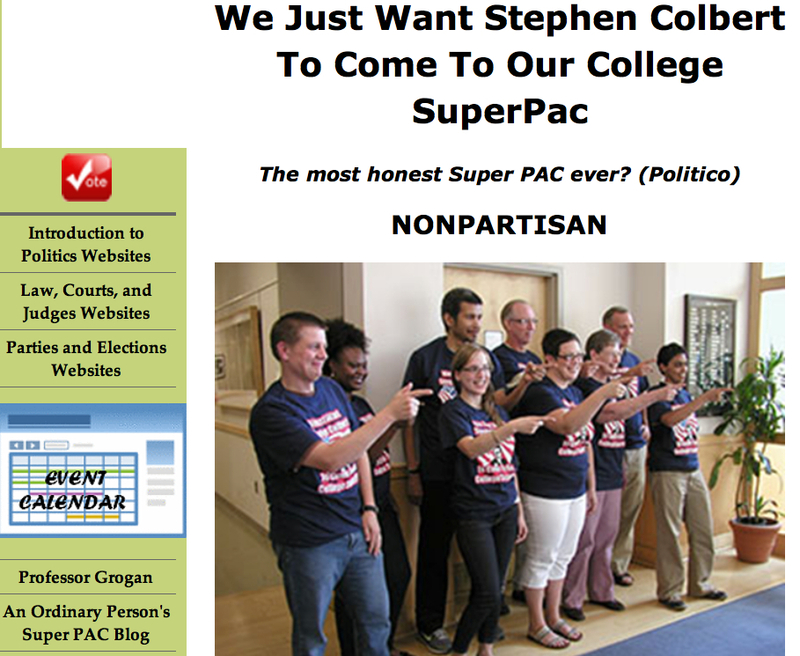 In 2012, Colbert made a parody of Super PACs as well as invited college students to mock the Citizen’s United Supreme Court decision online and through orders of his “Super Fun Pack” parody donation service. 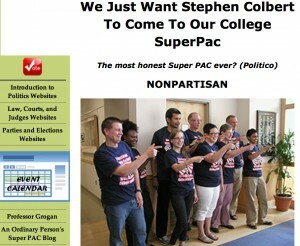 He also sponsored various events on his Super PAC website. One such event was about finding a silver painted turtle somewhere in the United States to earn a visit from Mr. Colbert to their college campus. This all corresponded to his tv show and social media sponsored “Americans for a Better Tomorrow, Tomorrow Super PAC” protest event against Citizen’s United and actual Super-PACs. Susan Grogran, a Political Science Professor at an St Mary’s college, saw Colbert’s rabble rousing as an opportunity to encourage her students to challenge civil criticism of the injustices in the American political system. For those of you that have not watched The Colbert Report, “tip of my hat, wag of my finger” was the name of a routine bit from Colbert’s show. 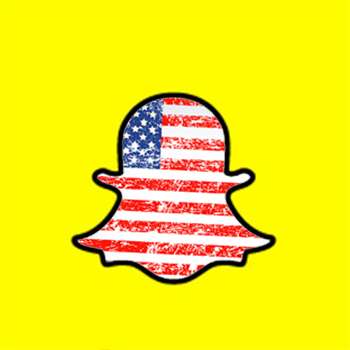 Politicians and election followers have been using Snapchat in this latest election frequently. However, even the president of Snapchat thinks it’s format is not suited for a serious expression of free speech. The election of 2008 was called “The Youtube Election” and the election of 2012 was “The Facebook” election, which would make one think the 2016 election should be about Snapchat since it is the latest eye-catching internet service. But founder of Snapchat Evan Spiegel disagreed, saying to Colbert on The Late Show With Stephen Colbert that, “[i]t’s definitely not the Snapchat election. It’s probably, definitely, the people’s election.” He’s right, as Snapchat provided little useful content in the 2016 election. At least there were snaps of Senator Marco Rubio vomiting rainbows and Rand Paul with animated hearts on his eyes. The only other election-themed content was the political life stories shared by the candidates and election followers. Personally, I would rather stick toothpicks under my nails than have to sift through promotional candidate selfies. If anything, the 2016 election will belong to the people, especially the people who are writing seriously about the substance of the issues in the race. Can Media Be Strictly About Controlled Social Dialogue And Free-Speech? I recognize the importance of scholarly blogging such as those made by the Deciders, but I don’t think they are the end-all, say-all and most important part of the digital writing spectrum. My favorite kind of digital writing is the sarcastic but informative Stephen Colbert form, since the humor is the key element that makes me want to talk about politics with friends without losing their interest. From my point of view, digital writing is important when it is either for self-expression or stirring conversation. In particular, my blog about tabletop gaming on the Dickinson College Campus called The Red Tabletop is about expressing the board and card gaming communities that are a part of my life. 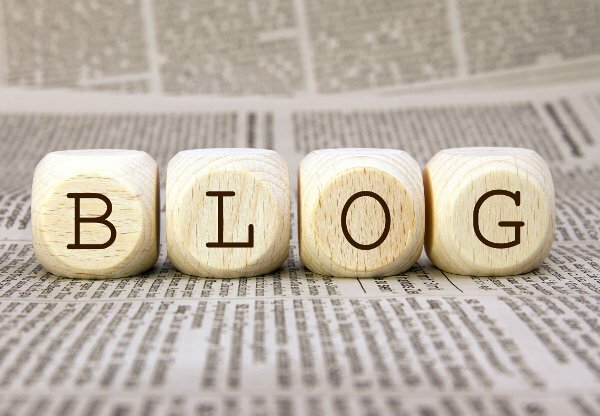 My experience writing The Red Tabletop tells me that I want to improve in my blogging technique to include more content that has reader-attracting titles and is approachable. At the same time, my blog will also direct my views in a comprehensible in a self-expressive way. Personally, I found digital writing to be difficult to get used to, which makes the amount of progress I made so far in understanding digital writing in blogging and social media significant. There was once a time when social media seemed like a foreign language to me. I was shy of using digital writing blogging like WordPress because I was afraid I would not seem legitimate or I would embarrass myself. The only social media I used regularly was Facebook and when I did use it I never updated it with posts about what was on my mind. This year, I hope to change that since I started to work in the digital media sub-committee for the English department student advisory committee. 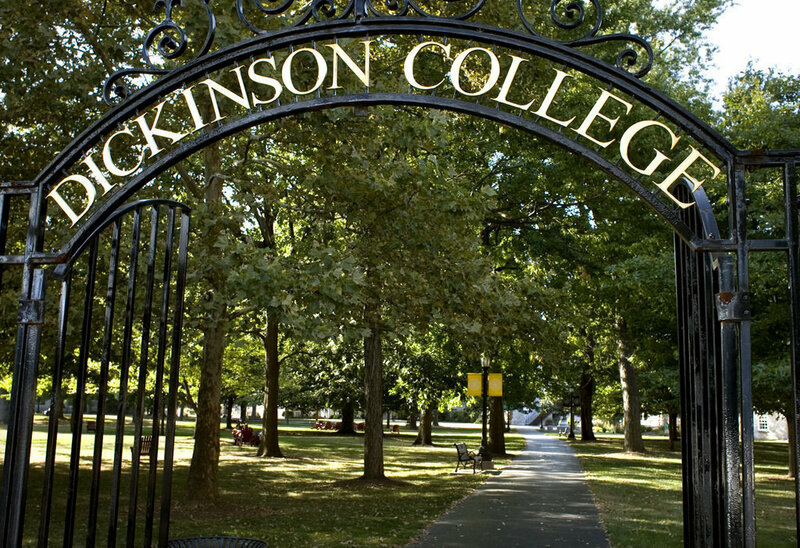 There, I’m hoping to use Facebook, Twitter, and blog posts to increase attention to events going on in the English department with the help of alumni in the digital humanities. So What Is important About Digital Writing To Me? Social media like Snapchat may be a good way to entertain friends, but there is doubt that it is not serious enough for important topics like elections. Digital writing can be an important tool for an interchange of serious ideas among scholars, but hardly draws a large audience. In my view, the best use of digital writing is to combine the attention-grabbing aspects of comedy with the serious aspects of scholarly writing. 21, 2014. Web Accessed 20 Oct 2015. White House Race ‘Definitely Not The Snapchat Election'” International Business Times. Peter S. Goodman, 01 Oct. 2015. Web. 25 Oct. 2015. PAC,” in Web Writing: Why and How for Liberal Arts Teaching and Learning, ed. Jack Dougherty and Tennyson O’Donnell (University of Michigan Press/Trinity College ePress edition, 2014). Teaching and Learning (2013). Web. 02 Oct. 2014. Rosen, Jeffrey. “The Delete Squad.” The New Republic. pub. Chris Hughes, 29 Apr. 2013. Web. This entry was posted in 2015 Digital Writing Essay and tagged Web Essay. Bookmark the permalink.